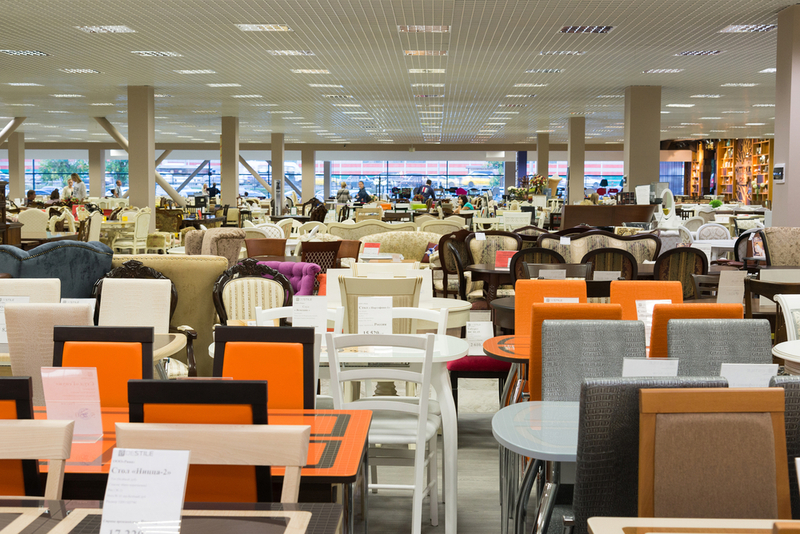 While all of us want to furnish our homes perfectly, we have to make difficult decisions. While you might like to buy all your furniture at the same time, you may have the central problem of not having enough money. You are not alone! If you are in this position, you really must make prudent decisions that won't give you problems later on. Among the choices which are available to you are furniture stores that offer credit. This option enables you to buy furniture on a delayed payment or an installment basis. The term "credit" covers a wide range of ways to pay: you may be offered an option where you pay nothing right away but must pay the whole sum in six, twelve, twenty four or even sixty months. Additionally there may or may not be interest added to the original price. Some furniture stores check your credit history and when they find out that your credit reputation is good, they will offer you one or more of these alternatives. If you choose your credit option carefully, you'll be able to afford a lot more furniture than you could than if you payed by cash and it may even be cheaper. A little bit more of your dream home is achievable! If you have been a bad credit customer in the past, then your opportunity to buy from furniture stores that offer credit is jeopardized. If you are not refused credit outright, you will find that you are charged a high rate of interest, probably over a short payback period than you might want. If this is the case you could try looking for your furniture online. There are a lot of disadvantages however in buying furniture directly from the 'net. Perhaps most importantly, how can you be sure of quality or that the furniture will actually look the same as it does in the website's photographs? Does the online seller have a good returns policy? Are there extra, hidden charges for things like delivery? How long will delivery take?